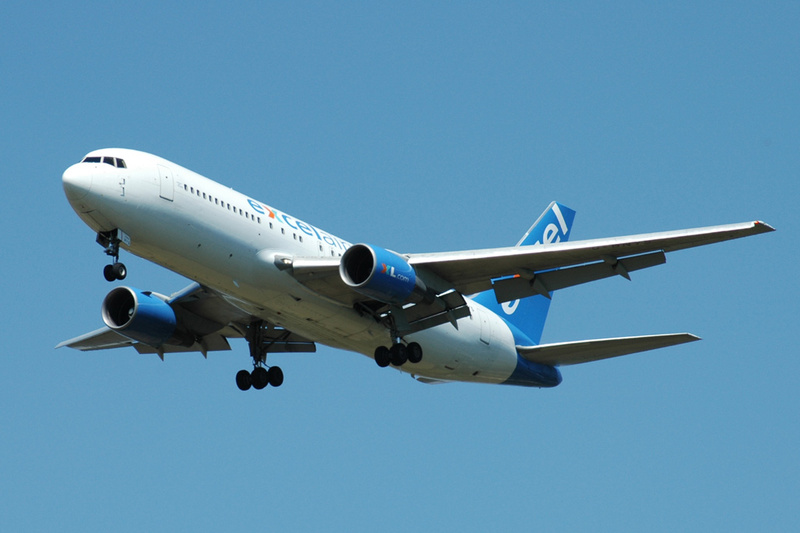 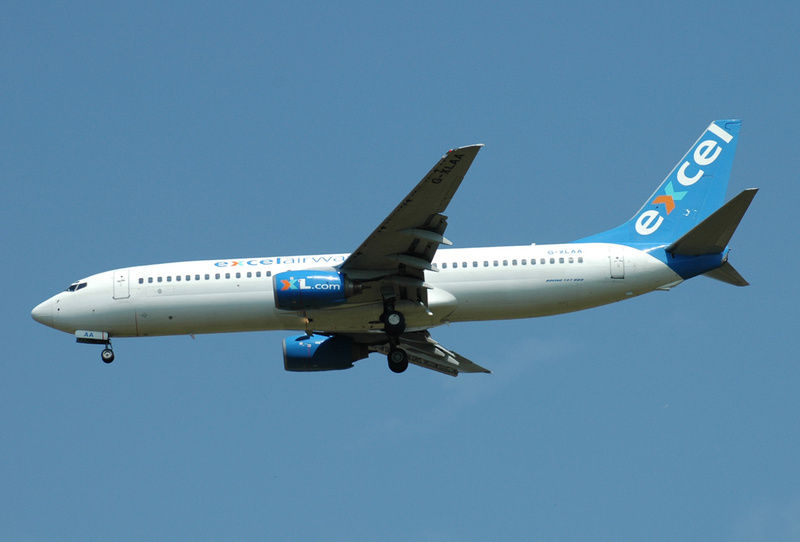 Charter airline founded in 1994 as Sabre Airways. 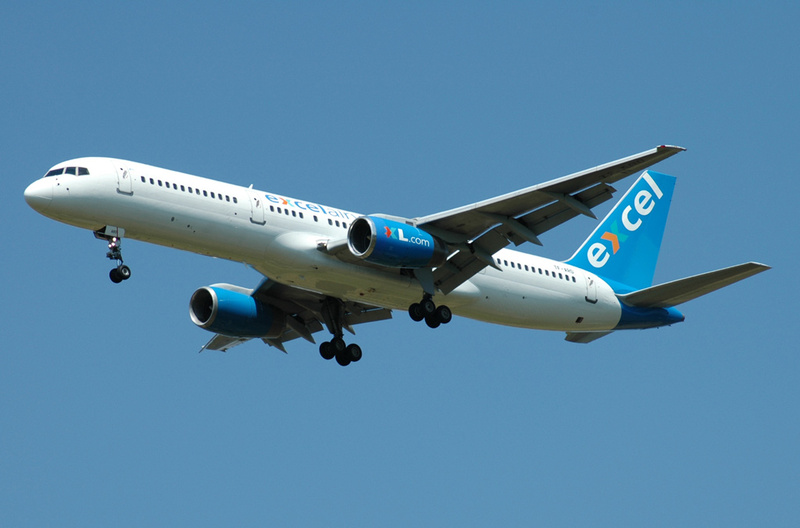 It adpted the present name Excel Airways in November 2000. 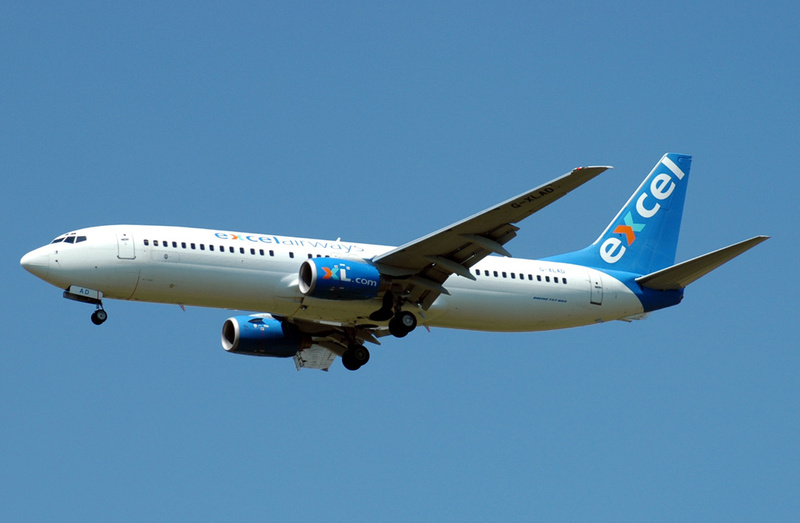 On 6 December 2006 the carrier was rebranded as XL Airways.